When it's time for Spring cleaning I like to use products which are pure, natural and free from toxic chemicals. Not only do I feel good because of a fresh, clean house but also I know that the cleaning power is effective and safe and the aromas are health enhancing to breathe unlike synthetic fragrances. April showers bring May flowers and it's a good time for spring cleaning too. Check out these toxic-free RECIPES to clean your home to help you and your family live above the line of wellness. Would you like to try these for yourself? Contact me and I will help you get these. You can order online on your own, through live chat or by phone. 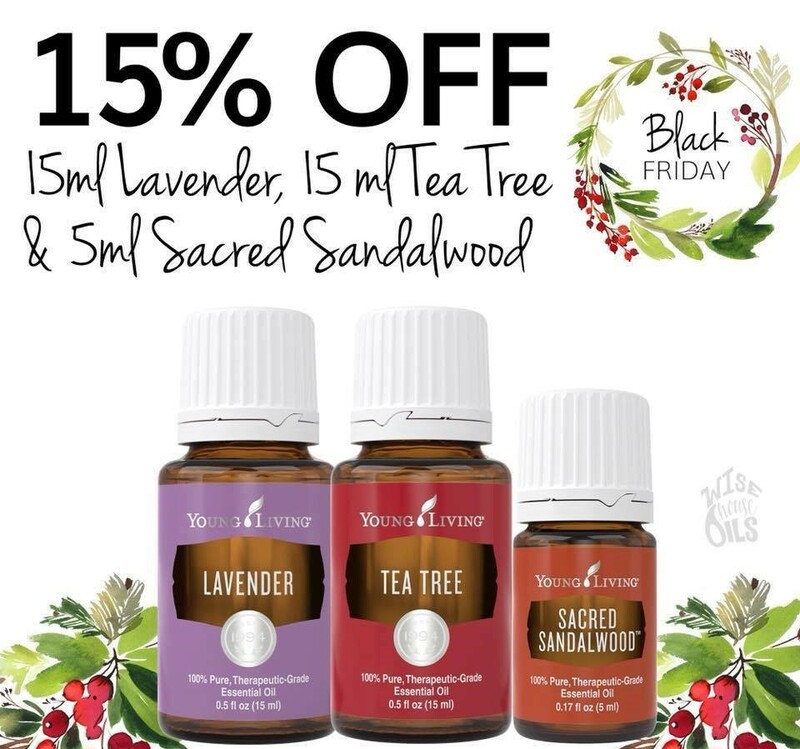 You can have them shipped or go pick them up at the Young Living Ontario Experience Centre in Brampton, Ontario (Toronto Will Call Shipping option). If you need any help ordering or opening your Wholesale Account, let me know and I am happy to help. 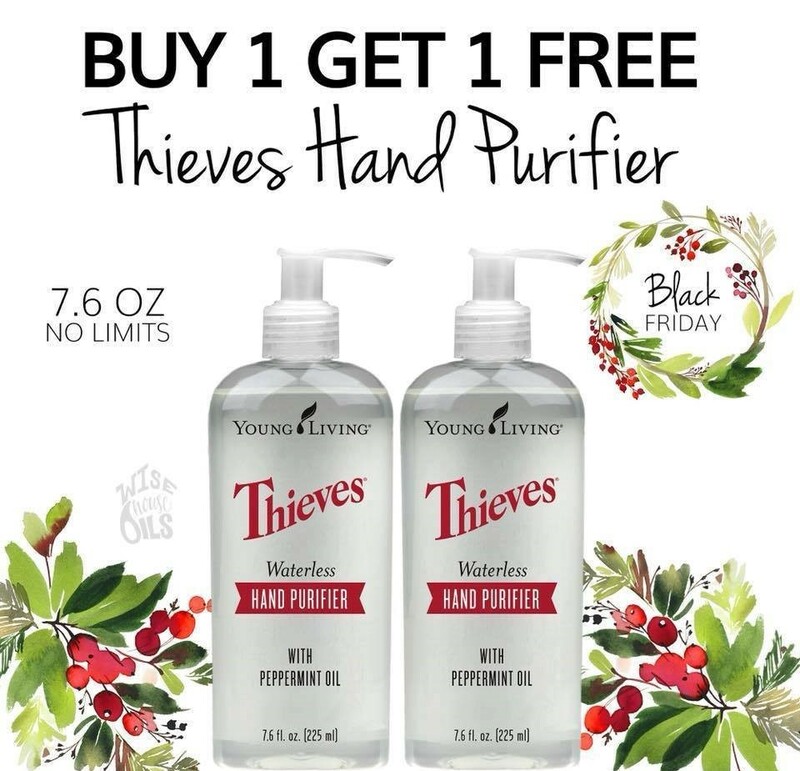 If you are OK on your own, just Click on this Link and then hit the "Select a Membership Level" button to get your free Wholesale Account and place your order. Again, if you have any questions you can call/text 416-709-9993 or email by hitting the "Contact Me" Button located under my photo at the top of this page. Today is also the last day for the Black Friday Sale (extended for the weekend) in Canada... 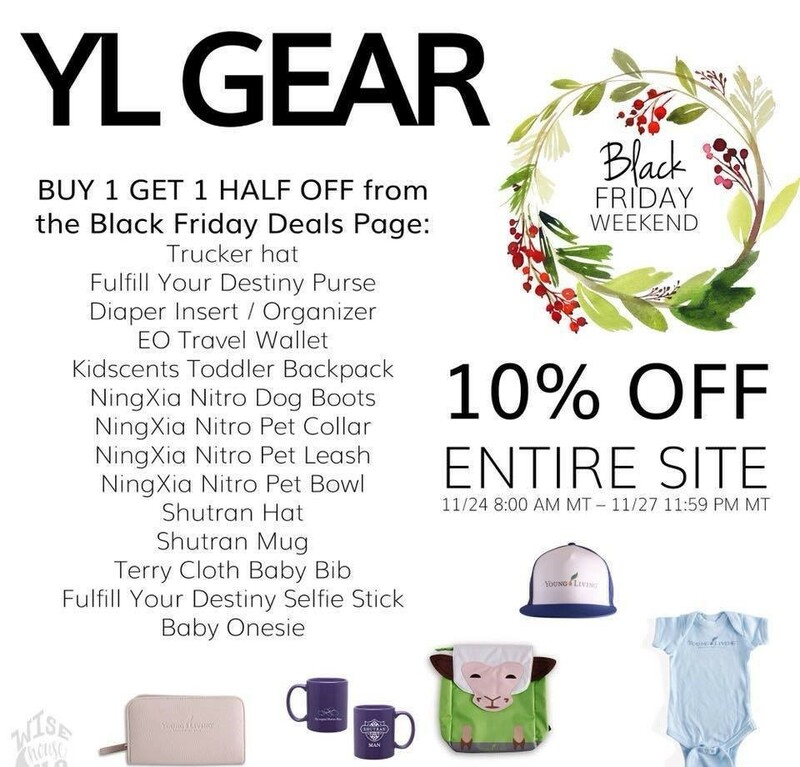 This is an EXTRA 20% off of the WHOLESALE account prices which are already discounted by 24% ... PLUS with the addition of those Cyber Monday CREDITS ... It's just amazing! As an example: You can get your $20 credit if you order any of the Premium Starter Kits in Canada. 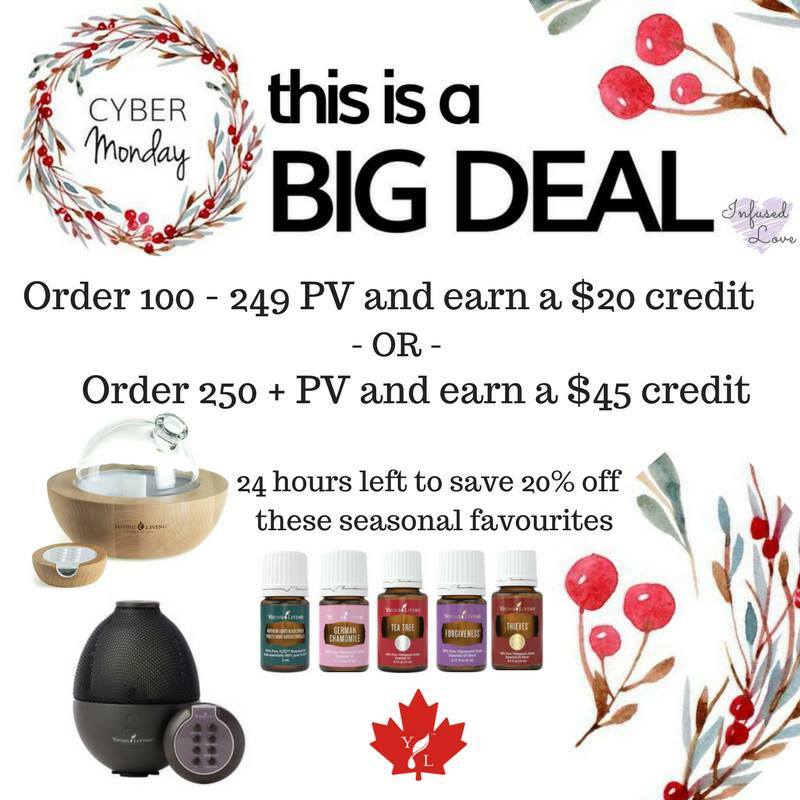 Enjoy these amazing special credits, oils and diffusers TODAY! 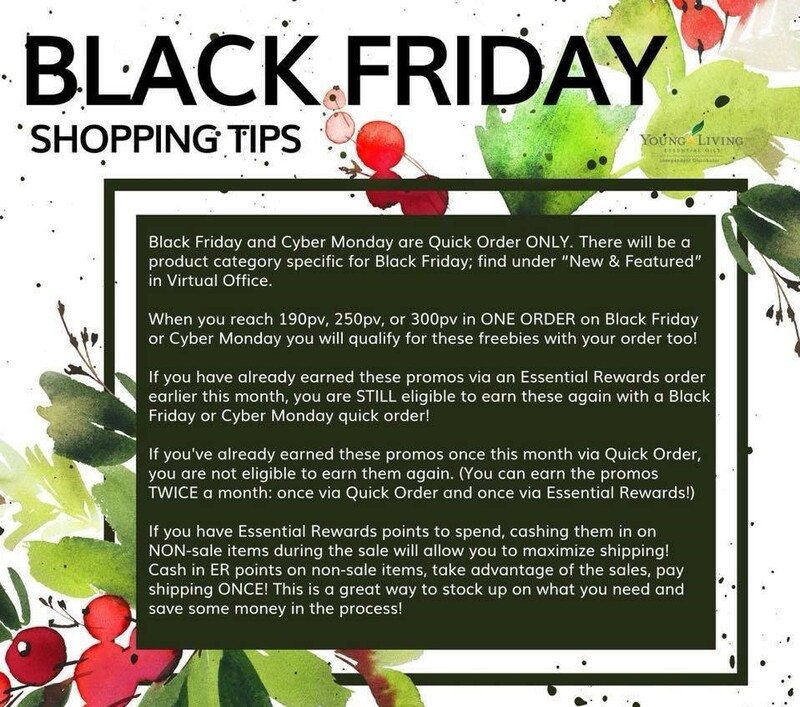 It's Black Friday and Young Living USA has some wonderful essential oils on sale! You can order online on your own, through chat or by phone. This is an EXTRA 20% off of the WHOLESALE account prices which are already discounted by 24%. What an amazing deal! If you need any help ordering or opening your Wholesale Account, let me know and I am happy to help. 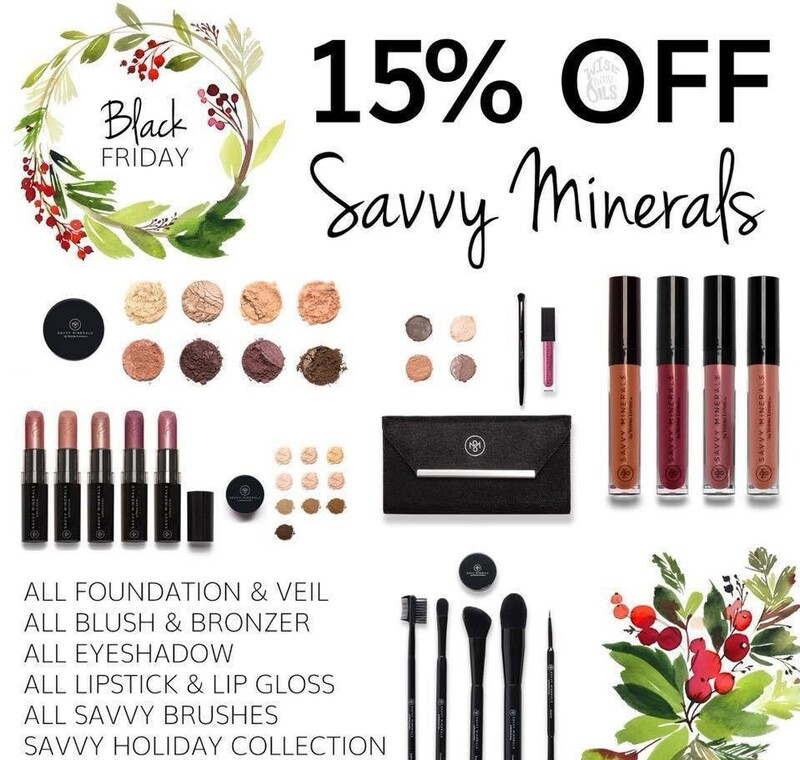 If you are OK on your own, just Click on this Link and then hit the "Select a Membership Level" button to get your free Wholesale Account and place your order. Again, if you have any questions you can call/text 416-709-9993 or email by hitting the "Contact Me" Button located under my photo at the top of this page.